Whoever said that gamer nerds would never live through a horror movie? We're not sure either, but they were pretty spot with their predictions. 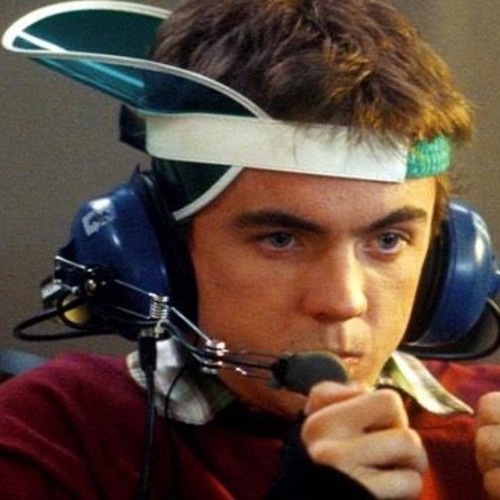 This week, we are joined by the incredibly knowledgeable Liz Finnegan of The Escapist to discuss Frankie Muniz's agent's terrible decision-making skills and the unbelievable game mechanics In the 2005 video game ghost killer flick Stay Alive. Liz and Adam chew the pixelated fat over horror games while Matt and Scott try to keep up and not sound dumb. It's time for a good old fashioned LAN party, so bring the Doritos and Mountain Dew for this week's episode of Horror Movie Night! Oh, and the virgin blood for the ghost of Madam Bathory, how could we forget?